What does it mean to have a sacrificial spirit? To sacrifice means to give up something that may have a particularly special meaning to you for the sake of obtaining something better. We must sacrifice ourselves for what Christ wants for us because we know that His plans are better than what we have planned. When sin created a barrier between us and God, He broke it down. When we push Him away, He still pursues us. When we struggle with temptation, He provides us with a way out. In everything, He shows us how He sacrificed Himself for us through His Son. 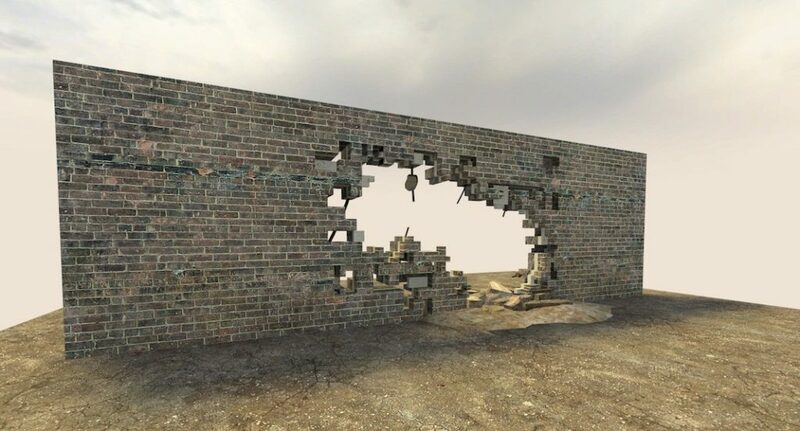 God Breaks Down the Walls. We must practice sacrificing unholiness and unrighteousness when we become believers. Not only that, but also when we build our relationship with Him, we will have His desires. When we are immersed in God, it will be easier to say, “no,” to temptation, because He is bigger than all of our temptations. His ultimate sacrifice gave us a reason for us to sacrifice ourselves and, as Matthew 16:24 says, “take up your cross,” which is directed towards all who want to follow Him. Following Christ not only means sacrificing behaviors that are out of God’s will, but also people that aren’t in agreement with us choosing to do so. We must realize that we may lose relationships with our friends or family by choosing Jesus, and although it’s a difficult situation, we must make God our first priority. 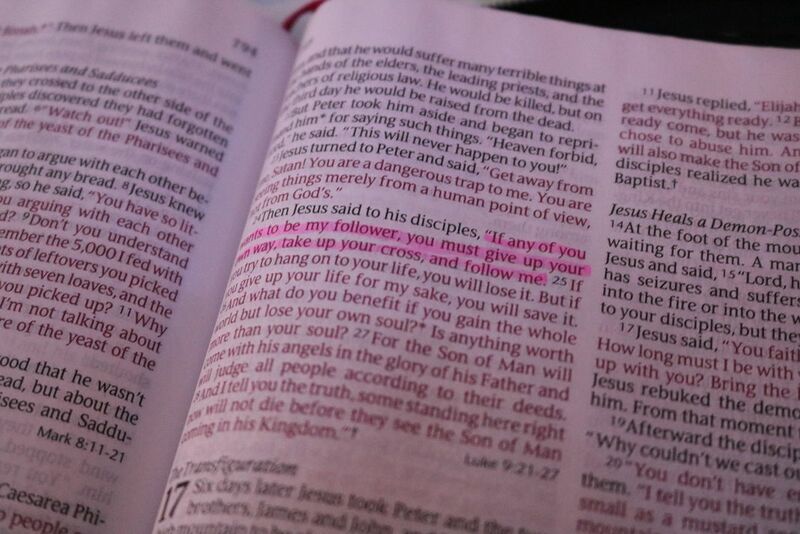 God gave up His own Son for us, so we should look at Him as our example at all times. Sacrifice goes both ways. We learn about God’s sacrifice and we sacrifice ourselves in order to grow in Him. Ultimately, good will come out of this decision, and it is God’s will to make us better than we were before we were saved. 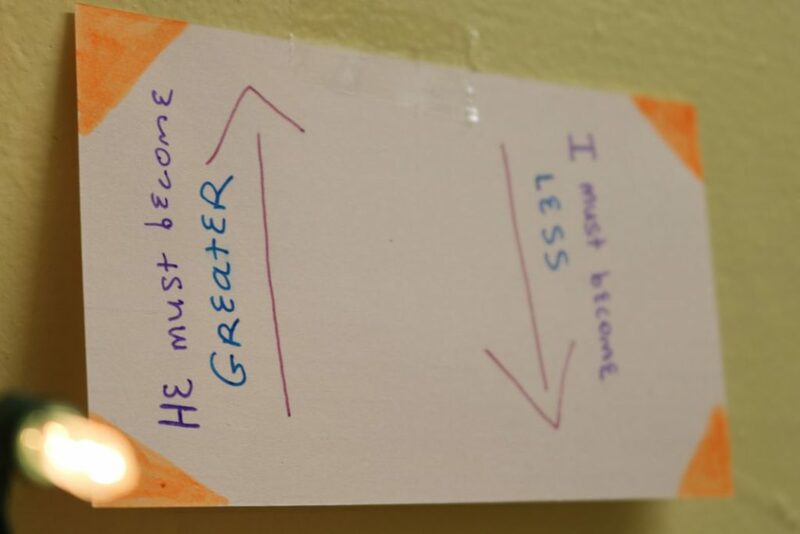 In order to make this happen, we need to let Him “become greater” while we “become less,” as John 3:30 says. When we are made righteous, our hearts soften and our eyes are opened to the truth that only comes from the King. Temptations to do something that God doesn’t desire for us can be strong, but God is stronger. If He can’t be defeated, we can’t be defeated.